Happy new year! It’s the 3rd of January, so: how many of you out there still haven’t broken your new year’s resolutions yet? No, sorry, wrong kind of resolutions. Here are some simple steps you can take, though, to improve your site’s performance for you, both in 2014 and beyond. Once you’ve got a blog platform in place, the next step is to use it! Pick a reasonable schedule that you can maintain for the long haul, and stick to that schedule. You might choose to blog once a week, or on every Monday and Wednesday, or every single day. Whatever the schedule, be diligent about posting. It can take a few months to start seeing results from your blogging efforts, but in the long run it will pay off as search engines pick you up and you gain traffic. WordPress, like any other program, is software. It can be vulnerable to malicious attacks, viruses, and the like, so you want to stay on top of your updates. Many times when a new version of WordPress comes out (or a new version of a theme or a plugin), it’s because they’ve patched a hole in security. Keeping up to date on all your software will protect your site and make for a happier 2014 for you. Just in case anything should ever happen to your site, you want to have a good backup you can fall back on. 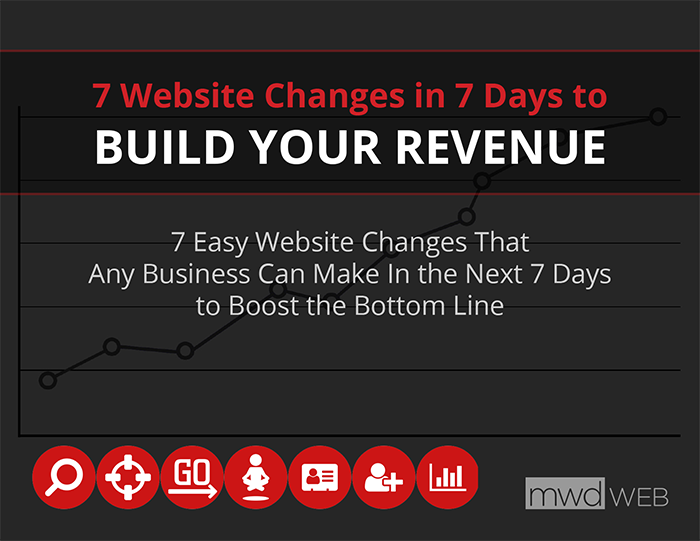 Trust us, it’s much easier than rebuilding your site from scratch! BackWPUp and BackupBuddy are two good plugins for this purpose. There’s no need for a radical re-design, unless your site was built 10 years ago and hasn’t been touched since. But it’s a good idea to make gradual changes to your site’s design. Iterate and improve – think evolution, not revolution. Pick one or all of these for your site, and have a great 2014!